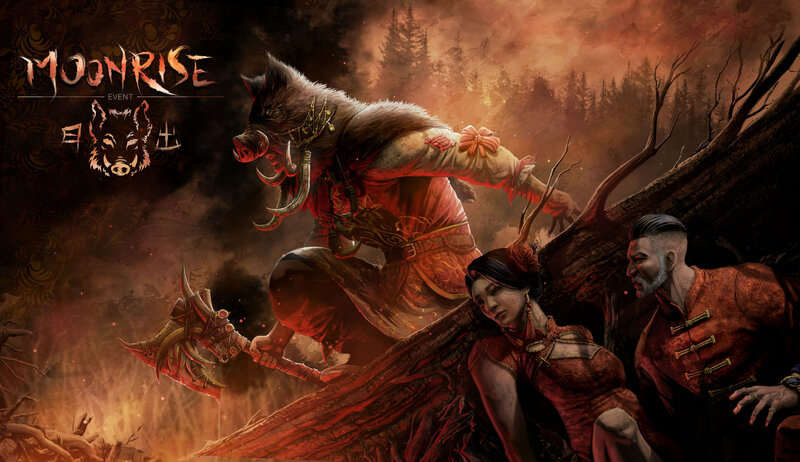 The Dead by Daylight team is happy to celebrate the Lunar New Year with the Moonrise Event. 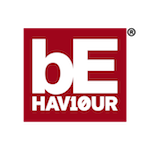 From January 30th (19:00 UTC) to February 13th (19:00 UTC), this event will give a chance for Killers and Survivors to experience new gameplay, new goals, in-game themed decorations and additional items in the Bloodweb. Find Vessels in the map to gather. Only one may be held at a time. Embers then encircle the player to indicate to others that they are holding a Vessel. 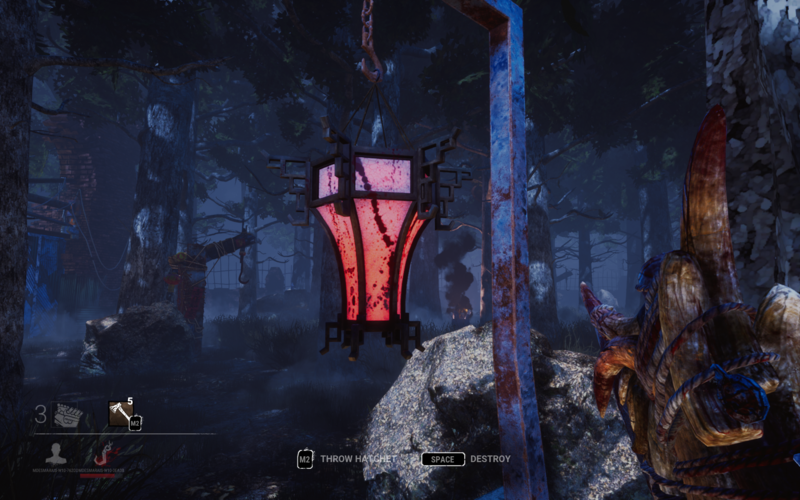 If a Survivor holding a Vessel is hooked, they lose their embers. The Vessel they picked up is returned to its original location. Repairing a generator will also generate points towards Golden Coins. Vessels enter a destructible state only when a Survivor is on a hook. This provides the Killer with an interaction on the Vessel to destroy it. The destructible state will be visible by a color change (yellow/orange/red). Vessels will remain destructible for a short period after a Survivor is removed from their hook. 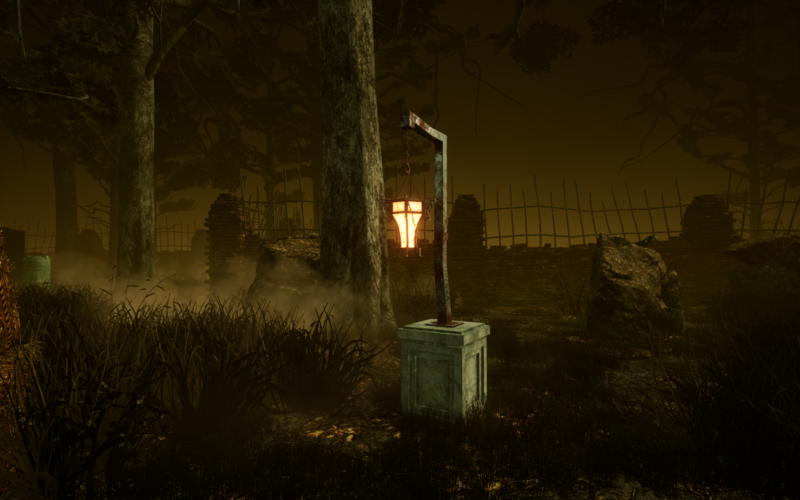 Hooking Survivors will also generate points towards Golden Coins. Collecting and/or destroying Vessels earns points towards Golden Coins that can be exchanged towards the 9 Lunar New Year Cosmetics. 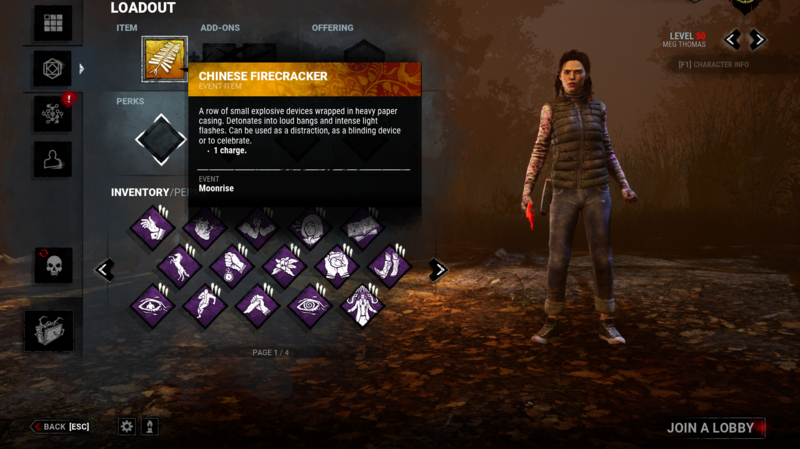 There are 3 outfits total for Ace, Feng, and The Huntress. These cosmetics will be earnable via Golden Coins and may also be purchased with Auric Cells. You will be able to use the Golden Coins up to 2 weeks after the end of the event (until February 27th). The Moonrise cosmetics will also be available for purchase with Auric Cells after the end of the event. Obtained in the Bloodweb. When used, it will spawn an extra Lunar Vessel in the map. Killers can gain extra BP by destroying Vessels and hooking Survivors holding a Vessel. Survivors can gain extra BP by picking up Vessels, escaping with a Vessel, and holding Vessels for a period of time. Survivor item obtained in the Bloodweb and in-game chests.